Urgh, this palette though. Just look at it! I've been eyeing up this little beauty since before it's release date last year. While I'm a massive fan of makeup, I've never really been too big of a spender and all high-end purchases are either gifts or I'm really treating myself. I've been asking Tom (the boyfriend) for make-up products for last four years, while he's excuses are reasonable he never usually goes near a makeup counter for me, but this year, boy done good. If you read my what I got for Christmas post, you'll already be aware that this was a beautiful gift from him. So thumbs up Tom. I've always been a massive fan of smokey eyes and once I knew this was being released I wished that one day it could be mine. 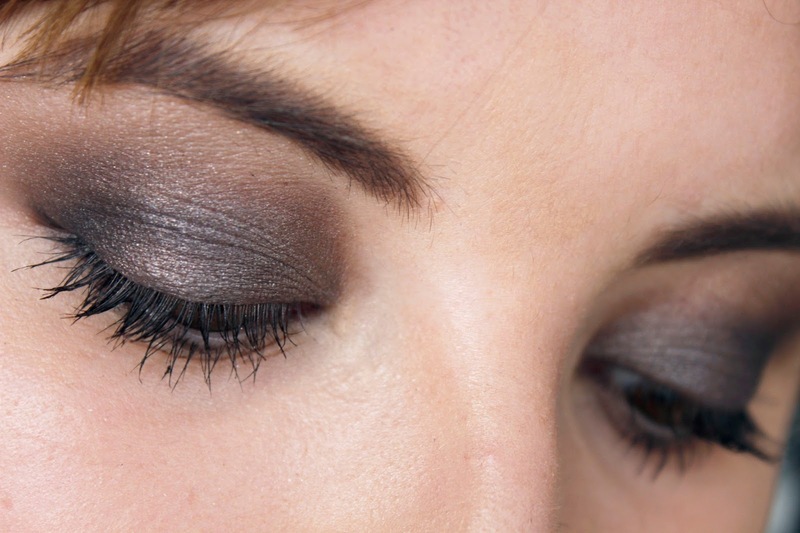 I'll wear a smokey eye for any occasion, even for a shift at work. I use any makeup application as a chance to practice my eyeshadow applying skills and I bloody love my eyes with the smouldering look, it gives me that attitude and intense feel...you know the one? I fell in love with these colours before I even properly used them. 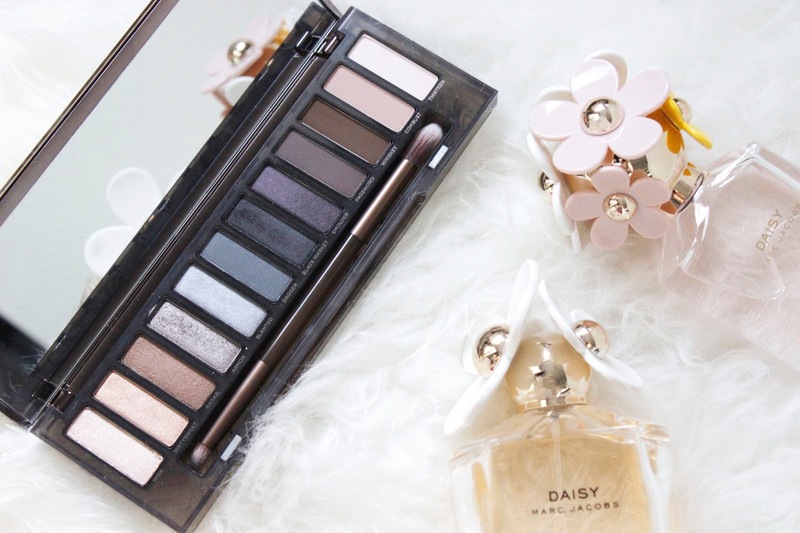 Each have their best qualities, obviously I love some more than others, but that's standard with eye shadow palettes. Theres a combination of both shimmer and matte shades, and like always I gravitate more towards the shimmers even though these tend to have a bigger fall out, I find that they have a much better pay off. high - A subtle shimmery champagne colour, sadly it doesn't have much pay off and I don't find it build-able at all. However it works beautifully as a highlight, especially for the inner corner of my eyes. dirtysweet - Another shimmer colour this leans more towards a rose gold shade, with a little more intense pay off. Again I'd potentially use this for highlight in the inner colours or even use this as the focus colour of my look. radar - This subtle shimmer colour looks very similar to dirtysweet, but this was a deeper shade which resembles more copper. Again, it's got a great pay off and works great as the main colour for my eye's. 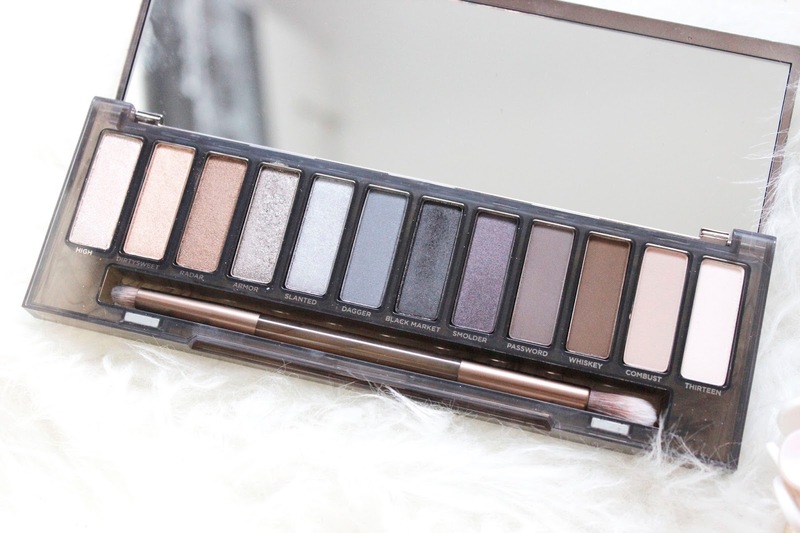 I tend to use this one quiet regularly in my routine when using this palette. armor - this shade is potentially my favourite of the palette, scratch that..this is my favourite from the palette. Packed with glitter is works beautifully with all the shades, while on the palette it looks like a shimmer silver it's a much darker grey on the eyes. It has a little fall out when applying but it builds up so well, this is my go-to shade, especially when I want that full intensity in my eyes. slanted - If you're disappointed that armor isn't as silver as you'd like, then slanted is the one you'll love. It's a very galactic silver shade, yeah, I'm going with that description. You can use this lightly for a subtle colour or even pack it on for that full effect. dagger - we're getting closer to the dark shades, which are my favourite. This dark blue is a near navy shade, I use this mostly with the grey colours as they all blend evenly together. 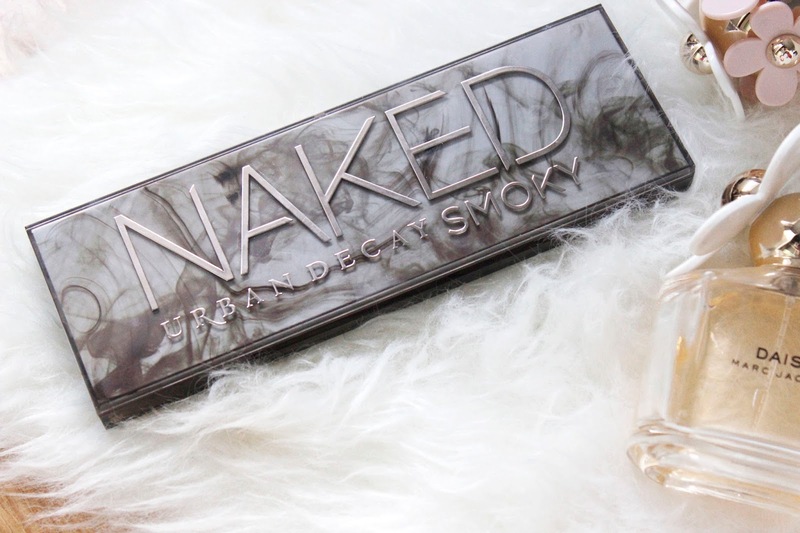 I wouldn't call this shade shimmer nor matte, it sits somewhere in between. With a little glitterly pay off it's nothing too over the top, which I think is what makes this shade such a practical colour for everyone. black market - Ah, this colour excites. Black shades really appeal to my inner goth, it's a matte jet black and gives great pay off that I've not found in other black shades before. I try not to over use this shade and use this purely on the outer corner of my eyes as a the finishing touches to my smokey eye. It finishes off that fierce look. smolder - A lot like slanted, I find this a very galactic shade. A deep purple which works perfectly together with the silvers and blues of the palette. I love using this shade for a little bit of colour and I always pair this with black market for that truly gothic look. password - We've reached the official matte's within this palette, I rarely use this colour as I find the pay off not to be as true to how it looks in the palette. It's a muted grey shade, which I find difficult to blend with the other shades as it kind of just disappears within the effectiveness of the other shades. whiskey - I like whiskey, I really do (and in both senses of the word). While I've always struggled to work with matte shades, I like to use this shade for my crease, I don't think it stands out as well as the shimmers do but it just adds that little bit of depth that's needed.